Hi Loves, how are you? Yes, I know, I have been MIA since October. It’s just that, there are many things that happened in my life— I applied for a permanent position in another government agency and luckily, I was accepted so I have been really busy adjusting, juggling demands, and facing the challenges of a new environment. 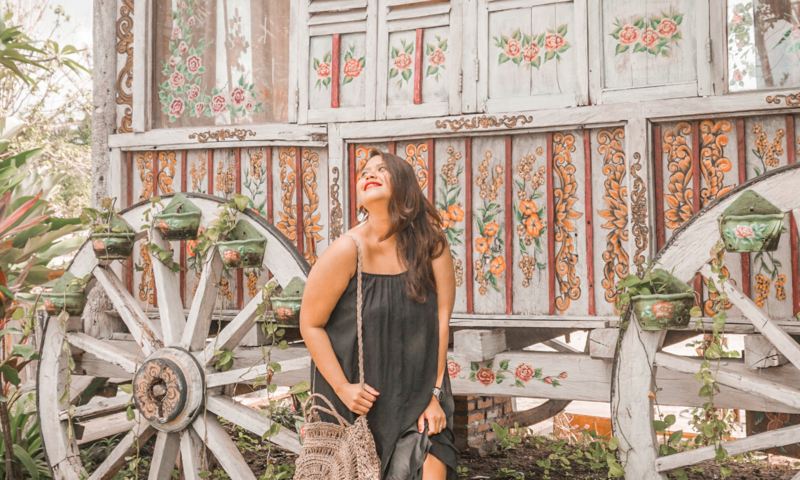 If you follow me on Instagram, I’m sure you know that I went to Bangkok and Siem Reap last December for our annual vacay. I like this particular trip because it’s really the definition of what a “vacation” should be: it was super chill and we just did shopping, café hunting, eating, and taking good photos. So speaking of café hunting, I decided to start my 2019 blog featuring the must visit cafes in Bangkok. For me, Bangkok is not just about pad thai, street foods, and Thai milk tea. I also fell in love with their cafes. That’s it! I will see you all next time Loves! Again, don’t forget to follow @loveexplores on FB and IG!